Be fully prepared to deal with customers’ requests and enhance their experience through inbound call distribution. Have you ever answered the phone and not been sure who you’re speaking to? Or you couldn’t remember the details of your last conversation with them? Inbound screen notifications will screen pop the caller’s information if it’s stored in your system. Therefore, you’ll always be aware of who your callers are and what they might be contacting you about. 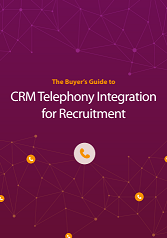 Make sure that your callers reach the right team or person by using an IVR. This is an automated telephone system that interacts with callers and gathers the information that they provide. The IVR examines these responses and routes the caller to the appropriate recipient. As a result of this, your customer’s experience will improve because they’ll reach the right person that can help to resolve their request, quickly. Create calling groups of teams with specific skills and knowledge, who are responsible for dealing with certain issues or queries. Calls can be directed to all available members of the group. Most importantly, with calling groups, you can be sure that someone is always available to deal with customers’ queries, as efficiently as possible. Your team’s efficiency is important. With this in mind, you need to be sure that they are consistently managing their calls and resolving caller’s requests and queries. By using Automatic Call Distribution (ACD), incoming calls are distributed and routed to your available team members. 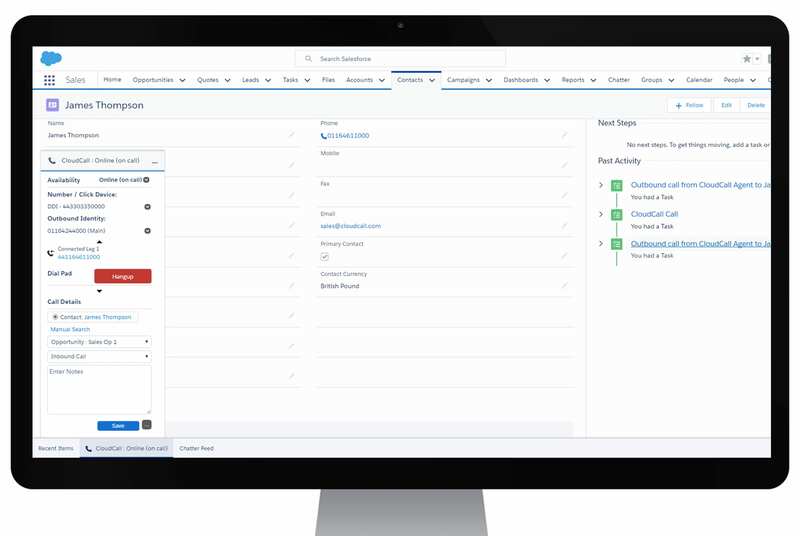 You’ll also be able to manage your workforce more effectively, as inbound call distribution takes into consideration advanced analytics. This includes the number of calls that each individual has taken and its duration and their availability. The ACD ultimately directs the call to the best available person and ensures that each individual is working at peak performance. On busy days, it can get a bit overwhelming for your team who are dealing with multiple calls, queries, and requests from callers that have been waiting in a call queue for a long time. Your callers won’t also be very impressed by the wait times that they’ve had to endure while waiting for their query to be dealt with. Once you’ve added Queue Callback, your callers can choose between requesting a callback or leaving a voicemail. Queue Callback minimizes your callers’ average wait times and ensures that customers’ requests are dealt with, as efficiently as possible. 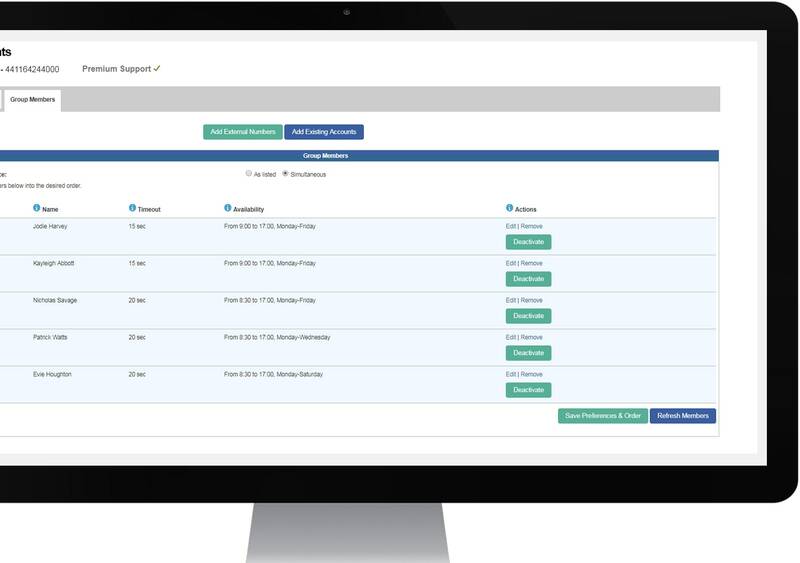 Access real-time dashboards that highlight the status of your team’s activities such as the number of successful calls, average call duration, inbound call distribution rates and drop rates. You can also discover incoming call statistics around the number of callers waiting in a queue, longest wait times and average wait times. These provide you with another view on how you can effectively manage your team. 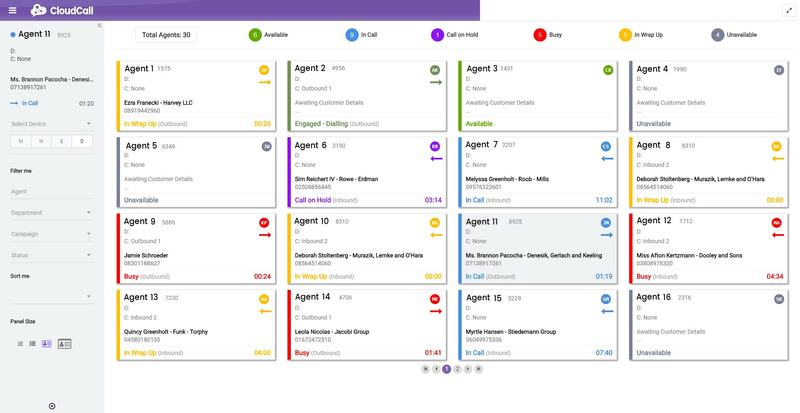 You’ll also be able to monitor your team’s calling activities with ‘Monitor, Whisper, Barge’, which gives you the ability to monitor and interact with live calls.